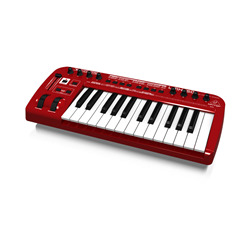 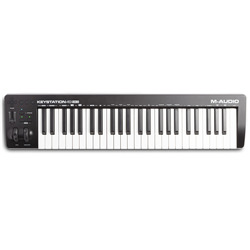 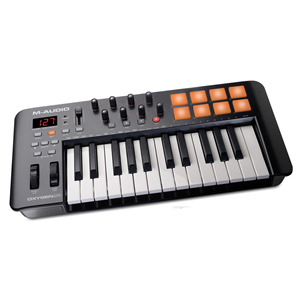 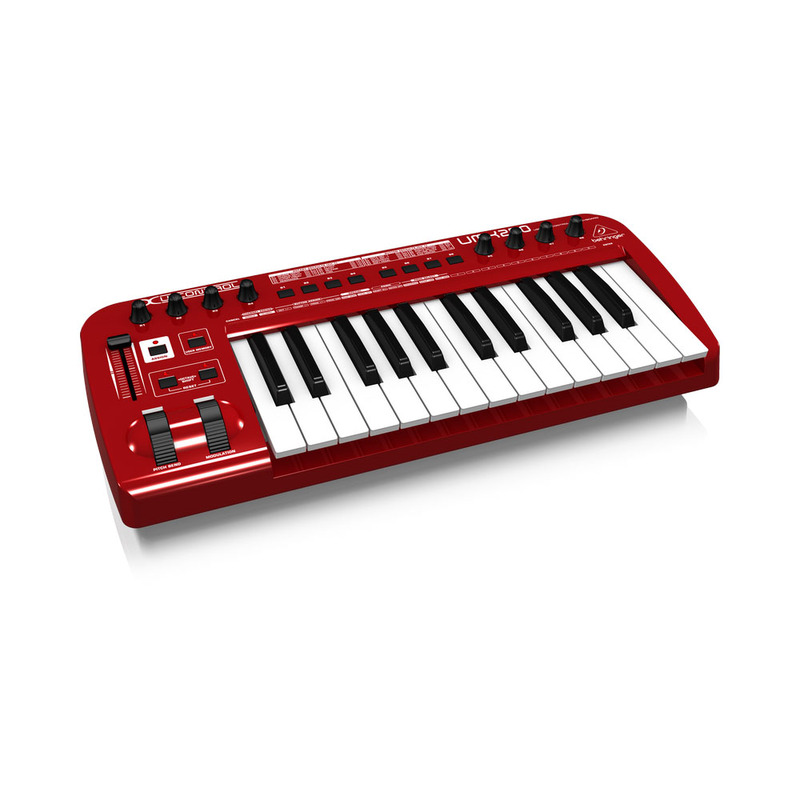 The Ultimate Studio in a Box: 25-Key USB/MIDI Controller Keyboard with Separate USB/Audio Interface. 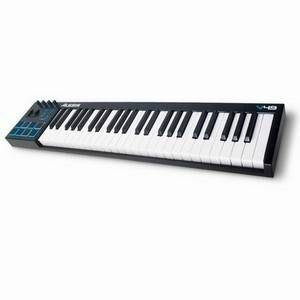 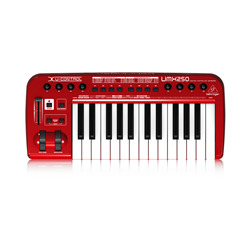 The U-CONTROL UMX250 is an extremely versatile, 25-Key USB/ MIDI master keyboard controller that is ideally-suited for a wide range of performance and recording applications. 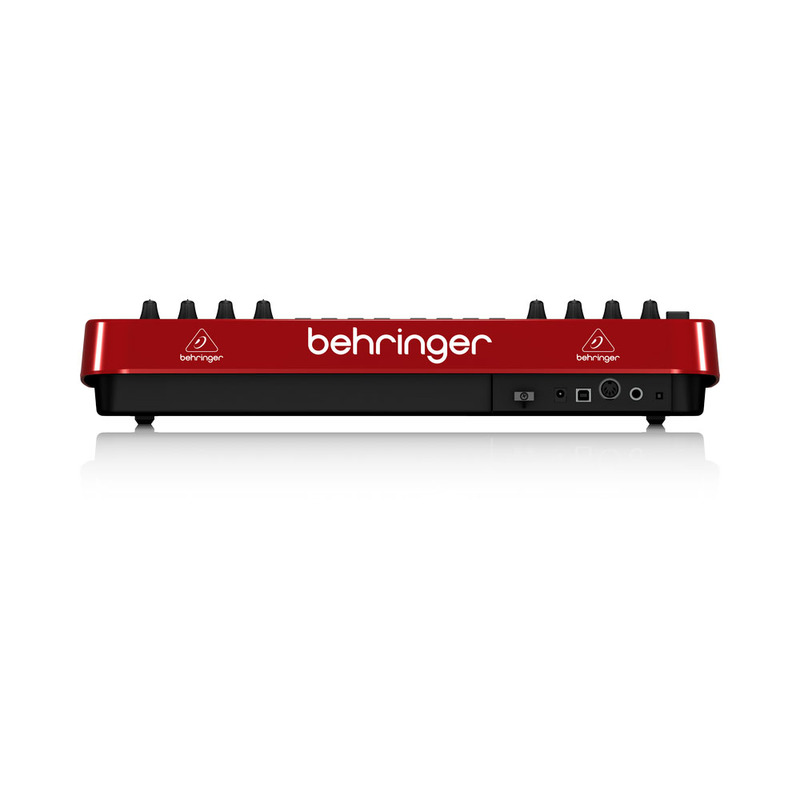 The UMX250 provides total flexibility and tremendous ease of use, thanks to its full-size keys, 22 independently-assignable controllers – and MIDI output.